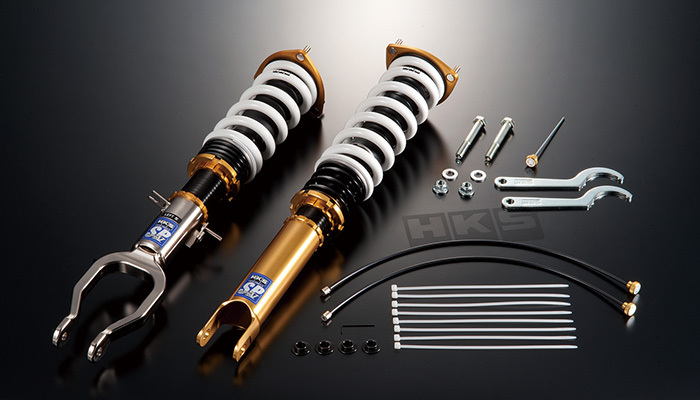 The suspension designed exclusively for the drag race based on HIPERMAX II Drag Suspension. 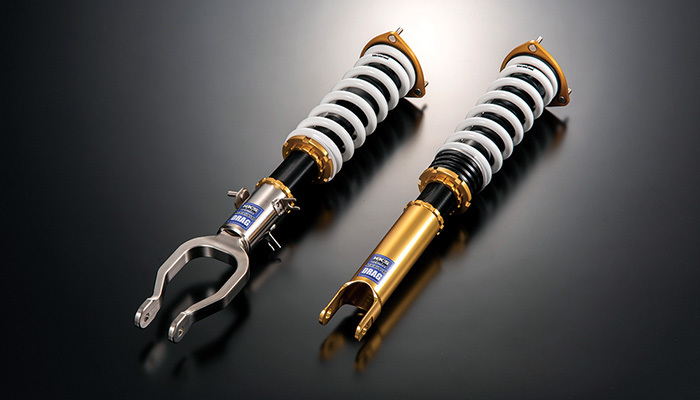 This is the damper for R35 GT-R especially for Drag race. 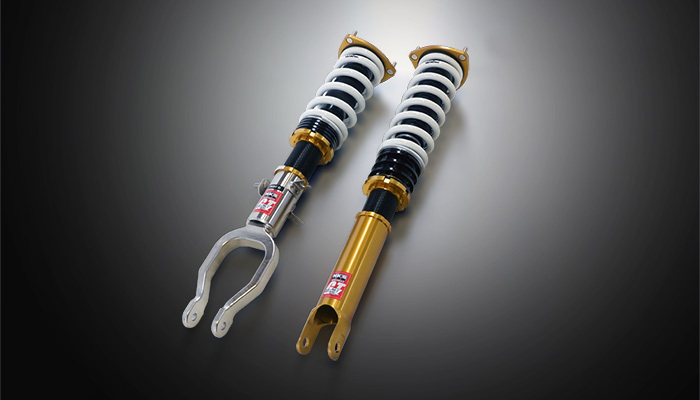 New HIPERMAX MAX IV GT is newly designed suspension that you can not resist. The driving feeling with MAX IV is like grand touring with comfortable handling. You can drive anywhere with MAX IV!